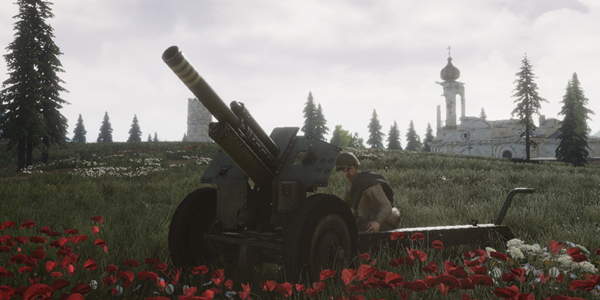 BattleRush 2 is a multiplayer large open-world shooter in the entourage of the Second World War with craft and total destructibility of the environment. Mixed (14) - 57% of the 14 user reviews in the last 30 days are positive. Mixed (399) - 69% of the 399 user reviews for this game are positive. Enter the role of a soldier from the Soviet or German armies during the Second World War. Take control of a small region (~25 km2) in eastern Europe. Look for weapons, supplies, food, and water. Complete destruction of any objects on the map including props, fences, trees, rocks, houses, towers, and more. More than 15 types of vehicles, advanced physical models, and quality animations. Shoot ballistic AT shells form numerous types of tank and guns (45mm - 150mm). 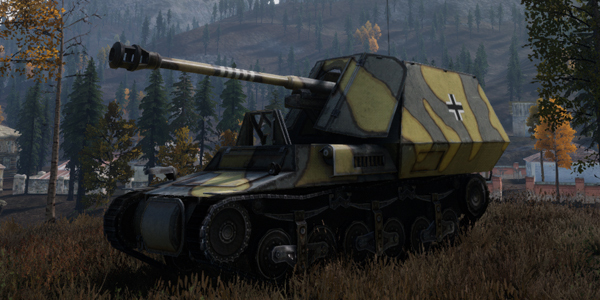 Create tanks and cars for yourself, look for fuel and ammunition, or drive fast with comrades. Transport resources like wood or stone to supply the army. Create your defensive line using a variety of options for construction: dots, bunkers, towers, or stationary guns. Second World War, blood, critical situations. 17 Curators have reviewed this product. Click here to see them.